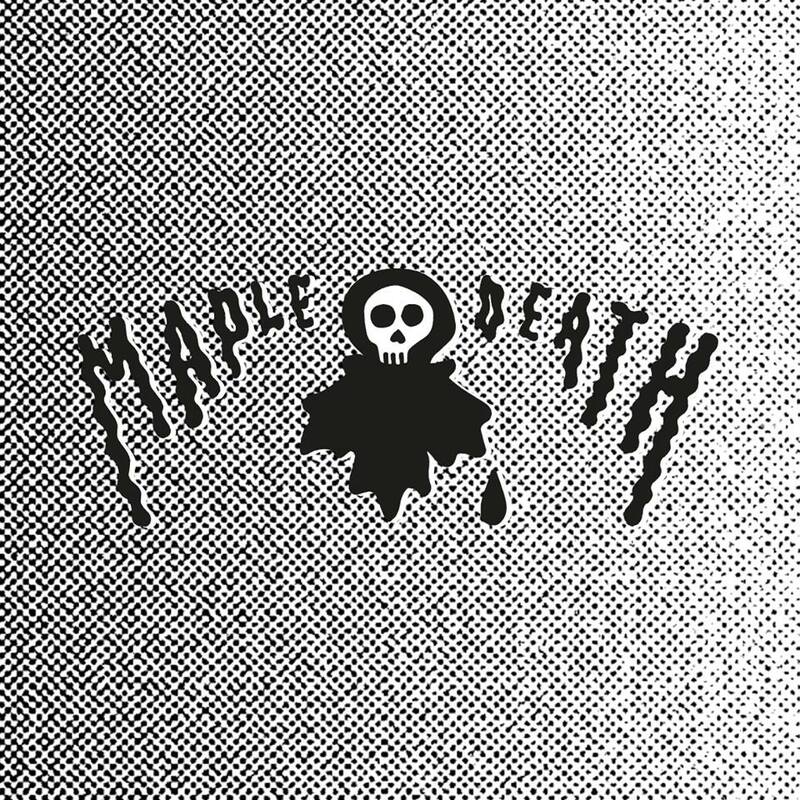 Maple Death Records is an independent label that escaped Canadian soil and is now based in Bologna, Italy. Living the unexplored rock’n’roll kingdom that is left to rummage and polish. The label is distributed all over Europe and North America and works both with Italian and international artists.